There are so many things to do in Bruges and it’s such a gorgeous, magical city. 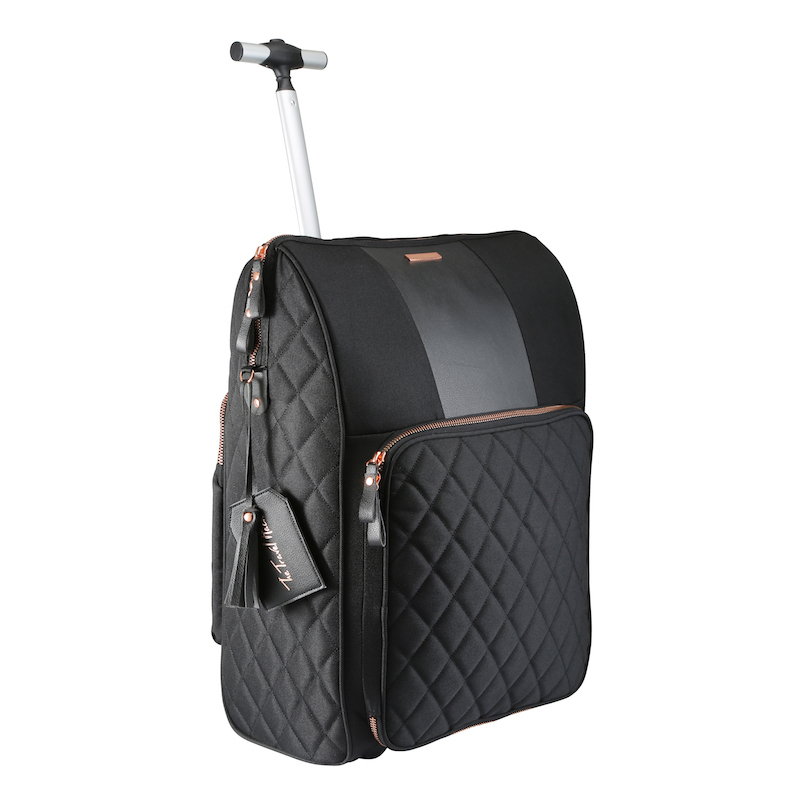 It would be easy to spend your time just strolling around and marvelling at how quaint and beautiful everything is! In fact, this is exactly what I did during my first weekend in Bruges. 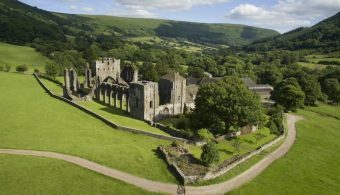 I visited with Sam about 5 years ago and we fell in love with this magical place but, if I’m honest, we didn’t actually do a lot. We strolled from bar to bar, restaurant to restaurant and walked off our meals in between by meandering around the beautiful buildings. Looking back, I wish I’d been more organised and planned a couple of things to do in Bruges to really make the most of our weekend in Bruges. We ‘oooh’d’ and ‘ahhh’d’ at lots of beautiful sights but didn’t actually know what anything was. If you’re looking for some things to do in Bruges that you can naturally incorporate into a relaxing break (mostly filled with eating, drinking and strolling!) then keep reading! Here are some of my favourite things to do in Bruges. The first thing to do in Bruges is to climb to the top of the Belfry. This slightly leaning (or is it? That, apparently, is the question. 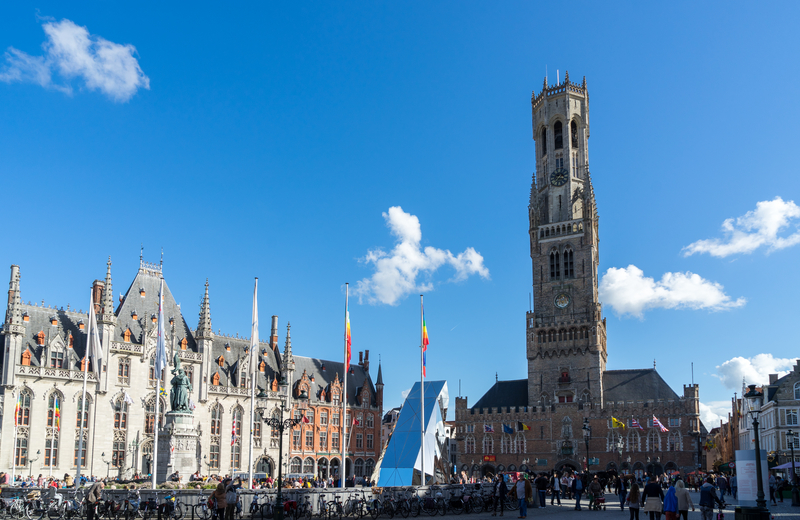 It is though, but by less than a metre) tower stands 83 metres tall, and can be found in Bruges’ impressive Markt square. If you’re feeling energetic, climb the 366 steps to the top of the tower, passing clocks and bells along the way, and take in the impressive view of Bruges from the very top. Travel Hack Tip: Be aware that there may be a long and slow queue as the belfry is ticketed and it’s a one-in-one-out system. It is worth the wait though so I recommend loading up with some snacks to help pass the time in the queue! 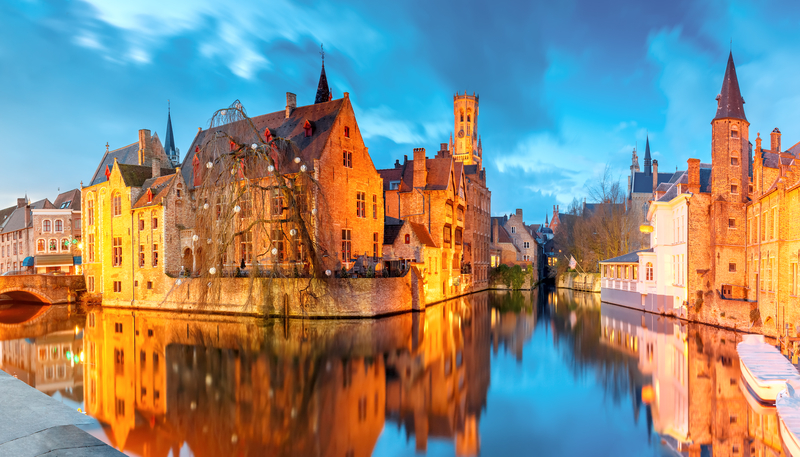 Bruges is known for its stunning network of waterways, lined by picture-perfect buildings and covered by quaint, arched bridges. One of the best ways to see the highlights of Bruges is from the water itself, thanks to a boat tour, and there are plenty to choose from. 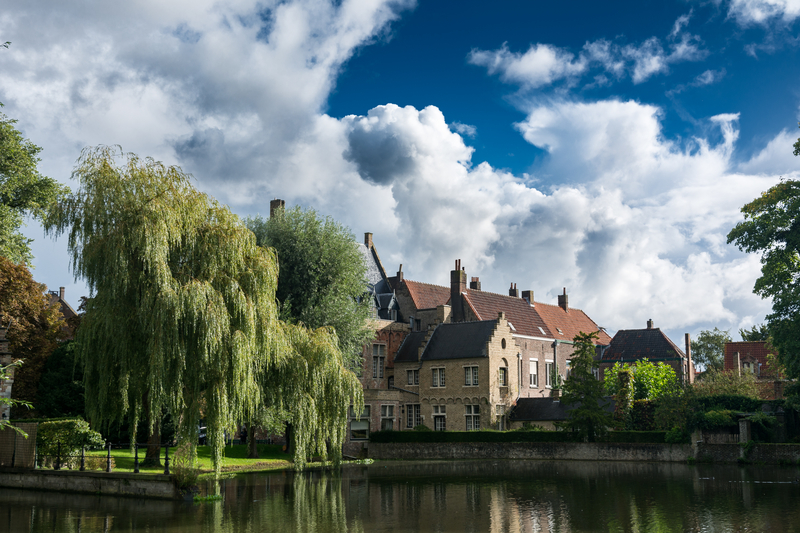 Hop on a boat and watch the beauty of Bruges from a different perspective, while learning more about the history of the city and its famous inhabitants, and taking photos that are almost too pretty to be real! Top tip: Try to go early in the morning or late in the afternoon to avoid the queues to get onto the tour boats. This is one of the most iconic things to do in Bruges so they get busy! This medieval market square is anything but an empty space and it’ll likely be one of the first places you’ll head to during a weekend in Bruges. With the Bruges Belfry towering overhead, and intricate guild houses in every direction, it’s a breathtaking corner of Bruges, and well worth a visit. If you happen to be around on a Wednesday, you’ll experience the square as it has been used since the year 958: as a market. The bustling Markt is filled with vendors selling flowers, fruit, vegetables and other delicacies, but if you’re here any other day of the week you’ll still find a vibrant square lined with bars, restaurants, cafes, and oodles of history. When I think about Belgium, a few things spring to mind (all of them food and drink related, predictably): chocolate, waffles, fries…and beer. No trip to Belgium would be complete without some beer tasting, and in Bruges, you can go one step further with a tour of De Halve Maan brewery tour. 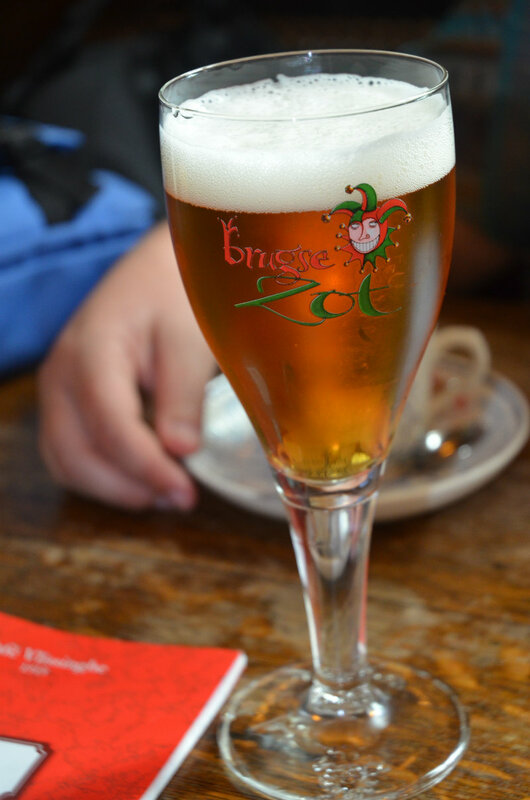 The only beer that’s still brewed in the centre of Bruges, Brugse Zot, is brewed here, and visitors can learn all about the traditional brewing methods (as well as enjoying that all-important tasting at the end). And afterwards, join the locals at the pub downstairs, which is a much-loved drinking spot in the city. I’m admittedly not the biggest fan of museums, but when the museum is all about fries? That, I’ll make time for. Frietmuseum is the world’s ‘first and only museum dedicated to potato fries,’ which seems a real shame for the rest of the world, quite frankly. Belgian fries are famous around the world, and in the Frietmuseum you can learn about the history of fries and the secret to making the best fries at home. And don’t worry – you won’t have to just look at pictures of fries – there is a chance to sample some, too. Yum. If you want an iconic photo for Instagram that’s basically guaranteed to receive ALL of the likes, get yourself down to Rozenhoedkaai (also known as the Quay of the Rosary). Set right on the canal, with a view of pretty buildings and boats and bridges, whatever the weather, and whatever time of day you go, you’ll find a breathtaking view that’ll make your followers green with envy. 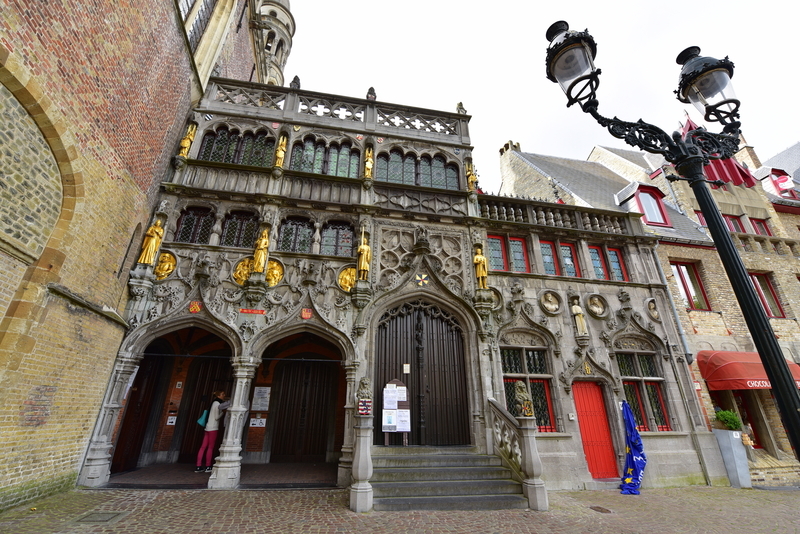 This attraction is one of the most unusual in the city, but it’s definitely one of the best things to do in Bruges for its quirkiness, as well as for the beauty of the building – the facade alone is worth stopping to admire. Basilica of the Holy Blood is a Roman Catholic church in Bruges that houses a bizarre treasure: a relic that’s said to contain the blood of Jesus Christ. Visit on a Friday (or at the start of May) to take a peek at this famous phial (also featured in a memorably hilarious scene in In Bruges). Belgium might not be famous for windmills – that’s Holland’s thing – but in Bruges, there are a number of them in the city. There’s a walk along the canals, a short distance from the centre of the city, that allows you to see the four windmills that remain of the city’s original 23. The walk is stunning, and at each windmill you can learn a little of its history, with some of them housing museums for a small admission. Hire a bike, take a walk, or stop and enjoy the gorgeous windmill views with a picnic. If you haven’t seen the hilariously dark comedy film In Bruges, starring Colin Farrell, make sure you watch it before you visit Bruges. Although technically it’s not meant to make you want to visit the Belgian city, it totally does, and while you’re there you’ll probably find yourself quoting lines from the film left, right and centre. 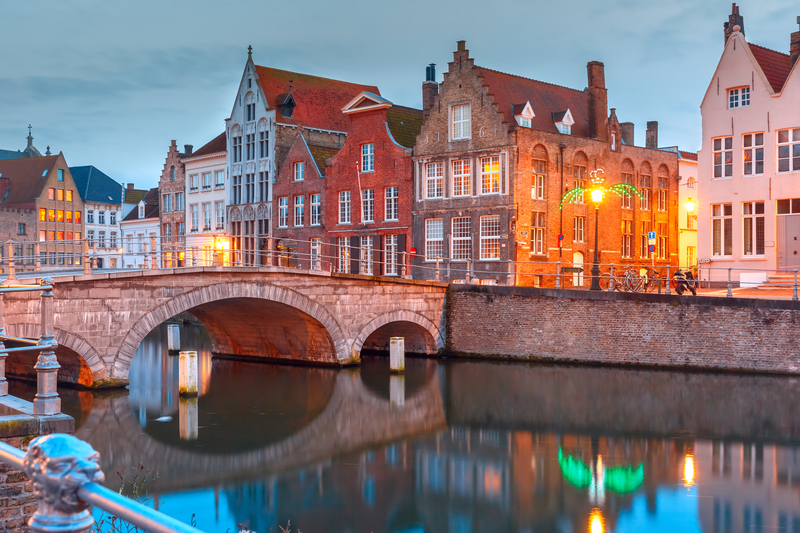 For true fans who want to walk in the footsteps of Ray and Ken on their fairytale trip to Bruges, try an In Bruges walking tour, which will take you to the key locations seen in the movie. Check out my picks of the best tours to do in Bruges. Bruges is so close to some of Belgium’s other amazing cities that it would be a shame not to check some more of them out. It’s quick and easy to take a train for a day trip to another destination, like Brussels or Ghent or Antwerp – you never know what you might find there! What else would you add to this list of things to do in Bruges? Between you and Lauren, I really want to go to Bruges. I never realised how cute it was. Lovely guide, I am now intrigued by the fries museum! The Museum of Fries is absolutely on my list of things to do in Bruges this year! !